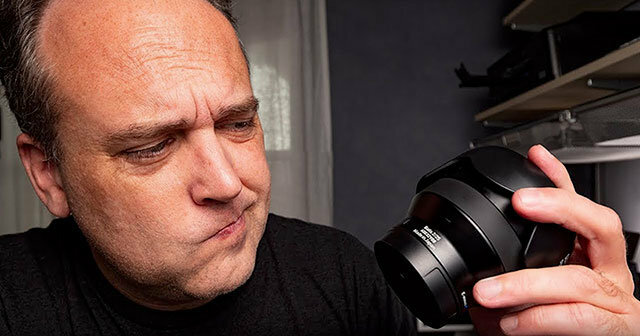 Following the launch of the Sony 24 1.4 G lens and Sony manufacturing 30 mirrorless lenses, Ted Forbes uploaded his review explaining why the lens is so good and why in order to truly benefit from mirrorless, a lens designed for the technology is required. Yes, adapting lenses like Canon and Nikon are doing is a good way to use your existing glass. And, an adapter such as the Sigma MC-11 is compatible with most native Alpha system features, like Eye-AF. Using a Canon lens on a Sony body will work well, but the camera will hunt more for focus and seem a bit slower as the lens elements are adjusted. That’s because the construction of a lens designed for a DSLR (with a mirror) isn’t like a direct-drive SSM that can keep up with the focusing system. It works more like this…..
With the arrival of the 24 1.4 G lens, Sony has released 30 mirrorless-specific lenses. Between them Canon and Nikon have announced 8. Starting in 2013, here’s how the Sony lens total count played out by year. Of those 30, the 24 1.4 has impressed me and my colleagues like Ted the most (to date) because of how sharp it is; wide open and across the entire frame with creamy bokeh. Sony has a method of producing XA elements, or Extreme Aspherical elements in a way where they can both dial in the clarity of bokeh in an image and also reduce sagittal flaring issues in astrophotography. XA elements are made by molding glass, not grinding. So there is a much greater control to smoothness to tolerances of 0.01 microns. The circular shape of the bokeh is controlled by using 11 aperture blades instead of the 8 Canon uses or the 9 from Nikon in their comparable 24 1.4, the Nikkor and designed for their DSLR. That you can crop tight and are still sharp. Cropped in tight on her face. Even in the trees with filtered light. 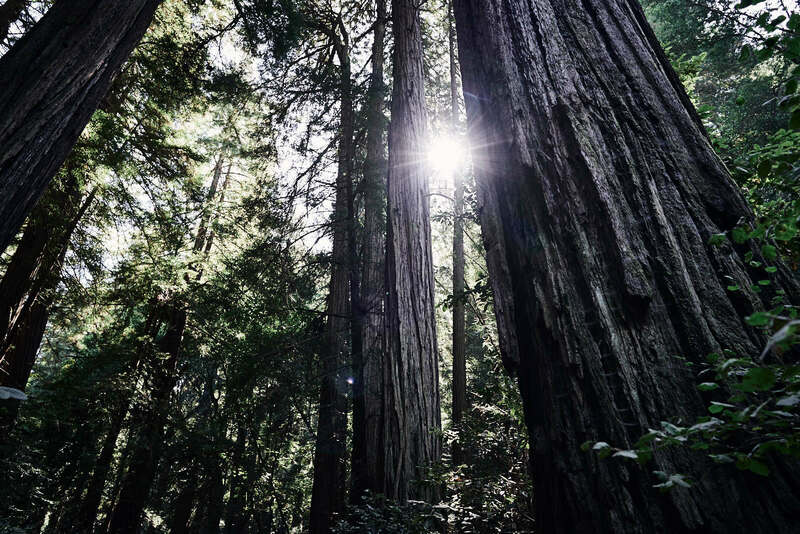 Muir Woods with the 24 1.4 G lens. The 24 1.5 G lens ($1398 on Amazon) is available for preorder now and I highly recommend it.